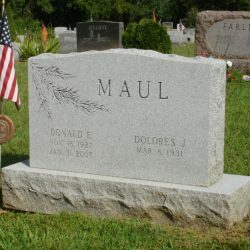 While headstones are exceptionally durable, it’s important to bear in mind that they can and do deteriorate over time. 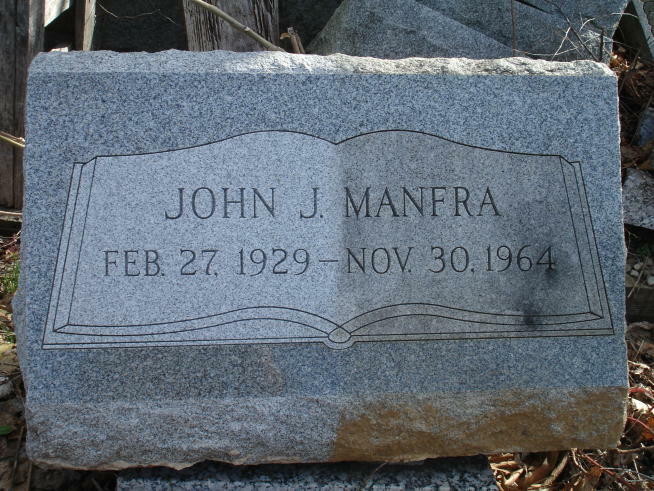 Dirt may build up and encrust itself onto the marker, and weather conditions may cause the stone to slowly erode. 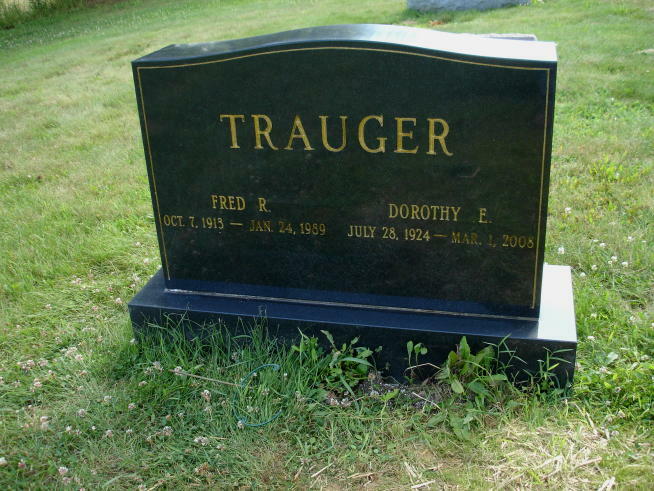 That’s why Phillipsburg Memorial Company offers comprehensive headstone restoration in Phillipsburg, NJ. 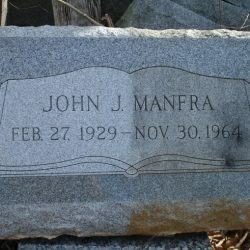 We will sandblast and stencil letter existing stones that are in need of a touch-up. 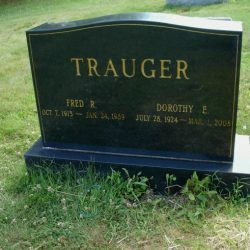 We perform this on-site at the cemetery, so there’s no need to transport the stone to and from our location. 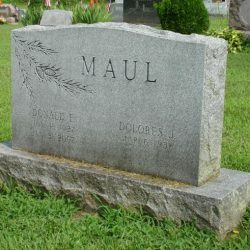 During the cleaning process, we pressure-wash the headstone with a specially formulated acid wash solution designed to prolong the lifespan of the natural granite. This cleaning process makes the stone look as good as new. 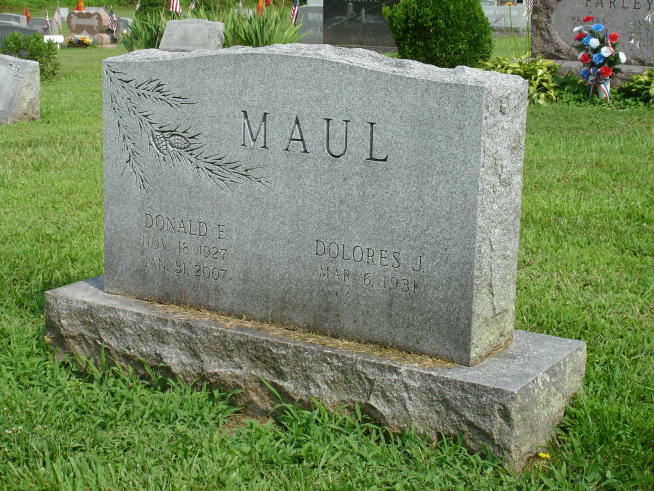 Due to the sensitive nature of cleaning and restoring existing headstones, we’re only capable of performing these tasks in the spring and fall. 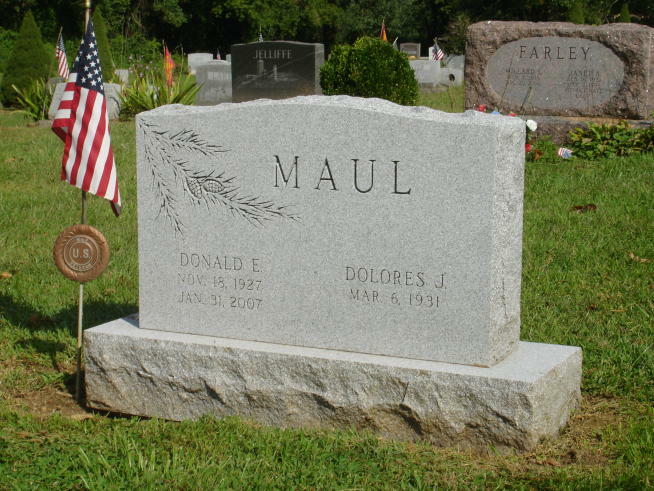 If you’re wanting to restore the headstone of your loved one, consider scheduling an appointment well in advance. We’ll be more than happy to answer any questions you may have about the care and recommended upkeep of the stone in question. 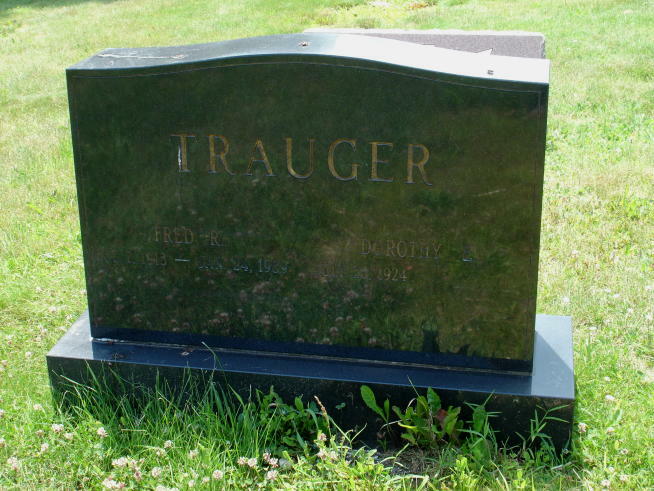 If you’re ready to schedule a spring or fall headstone cleaning or re-etching, contact one of our friendly and exceptionally knowledgeable representatives today at 908-454-2341. 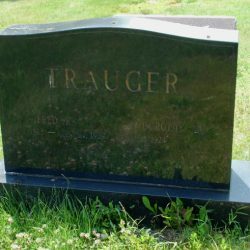 We’re proud to be the premier headstone cleaner in Phillipsburg, NJ.